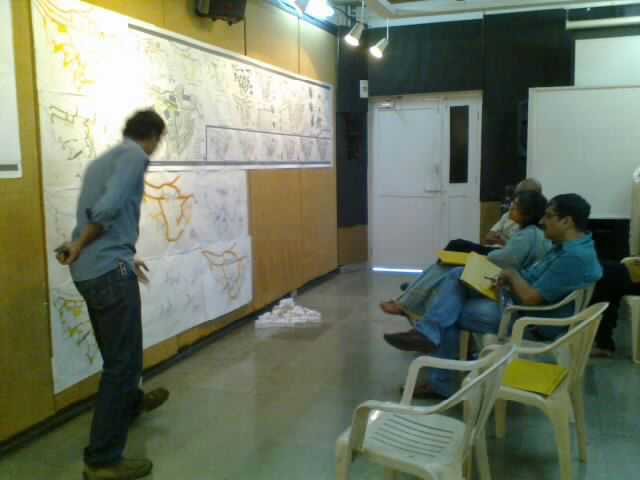 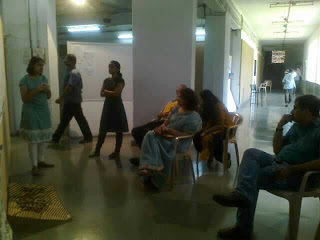 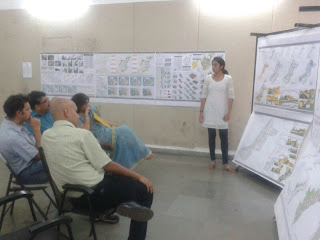 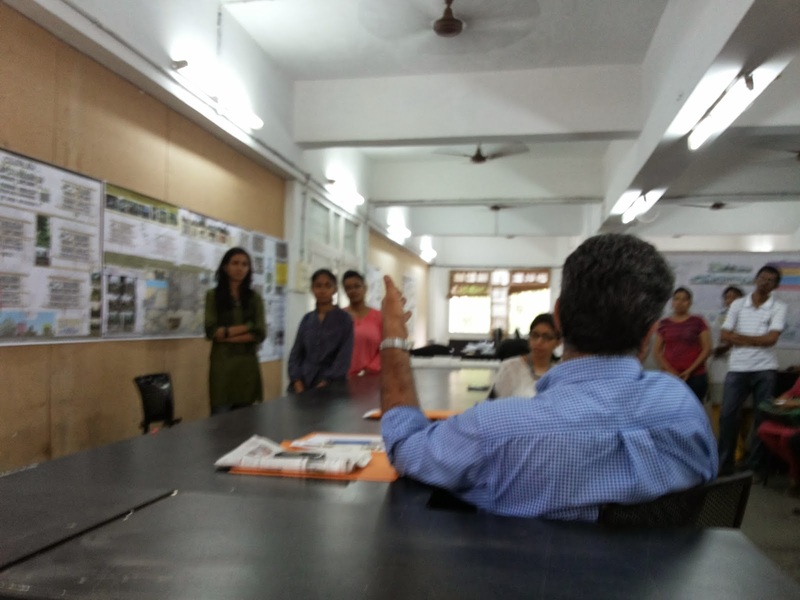 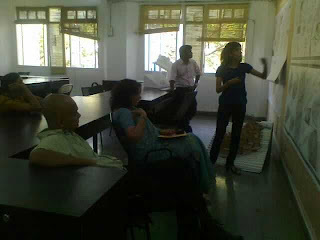 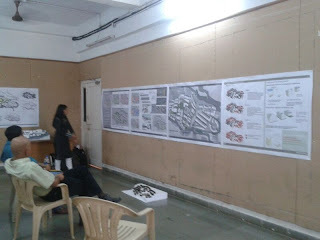 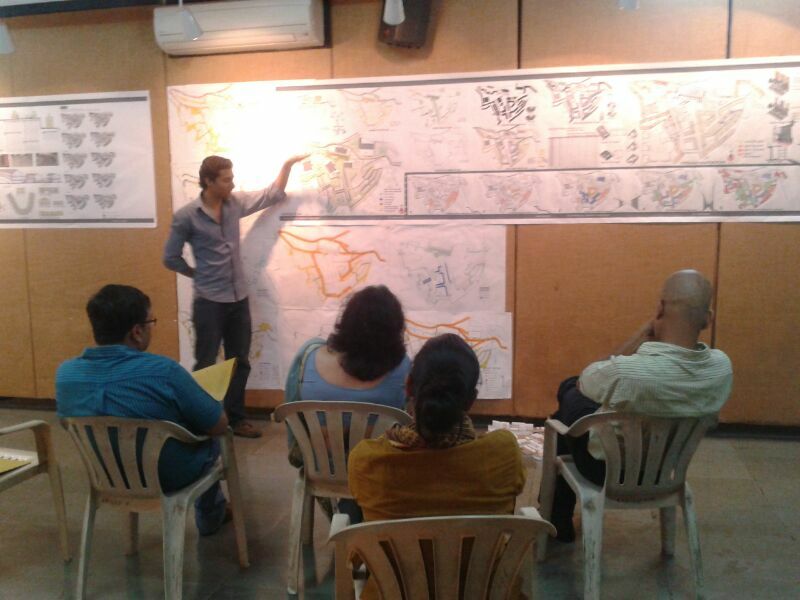 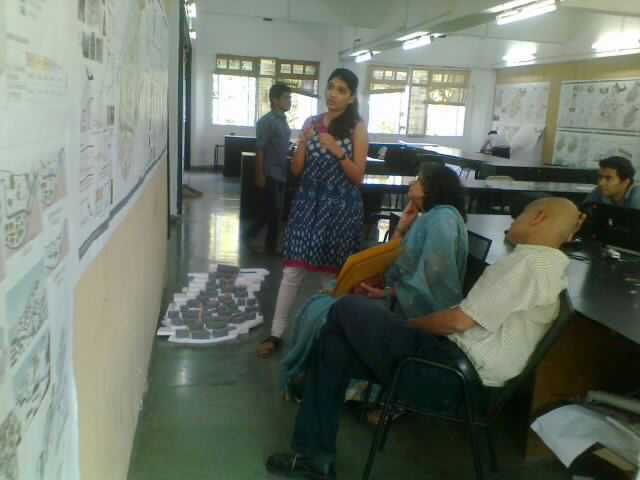 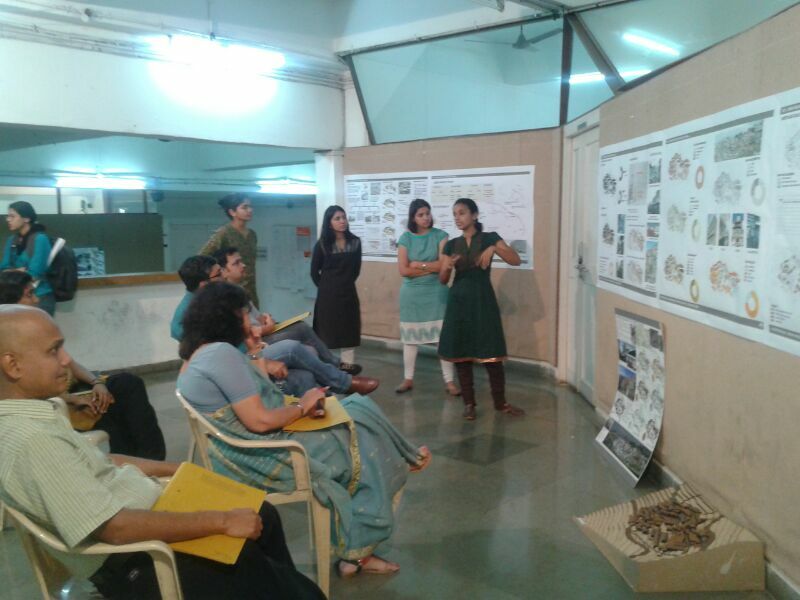 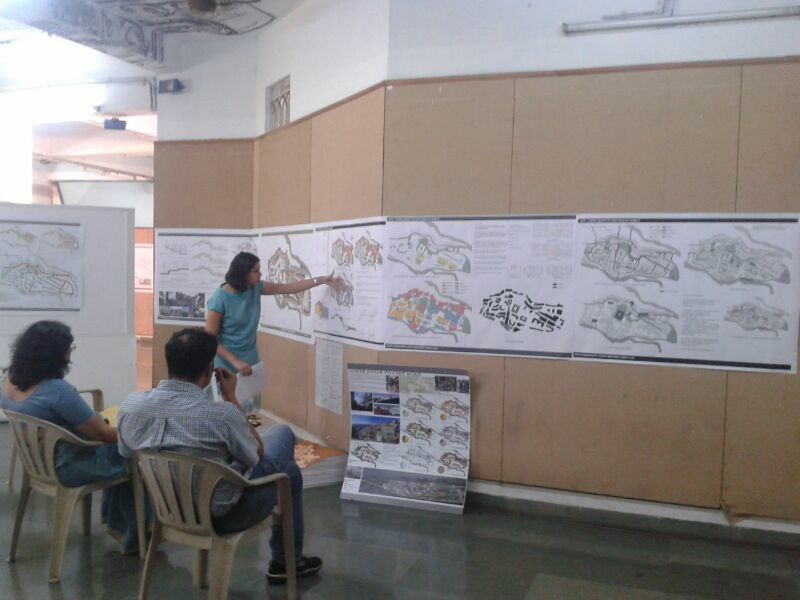 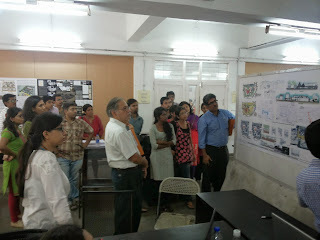 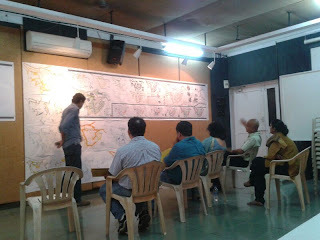 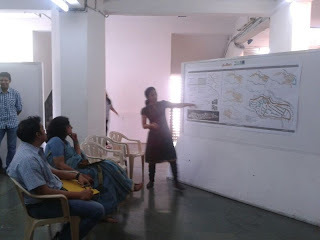 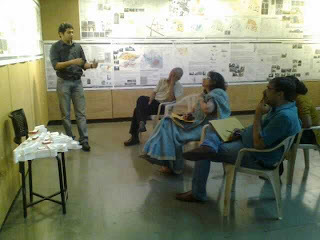 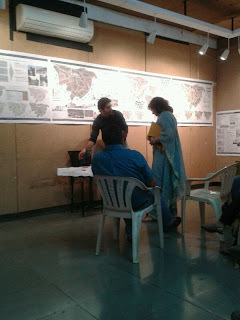 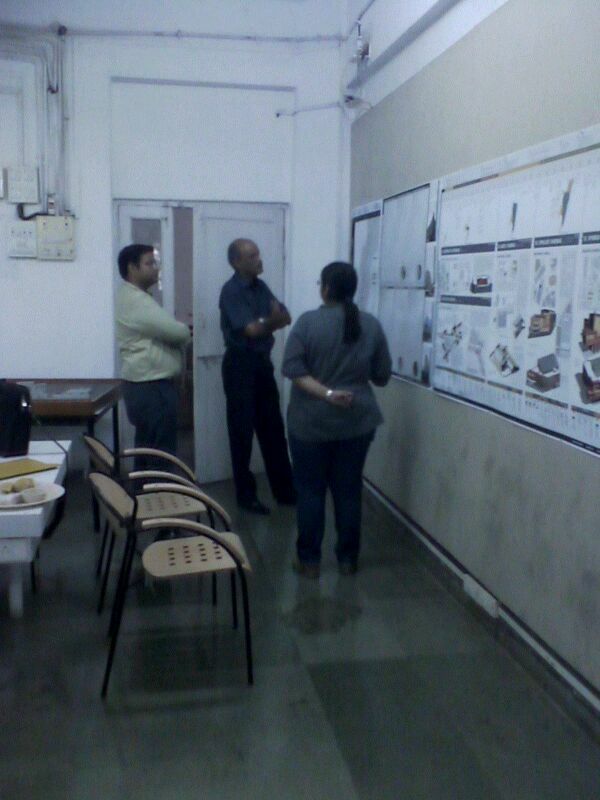 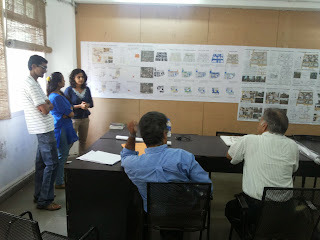 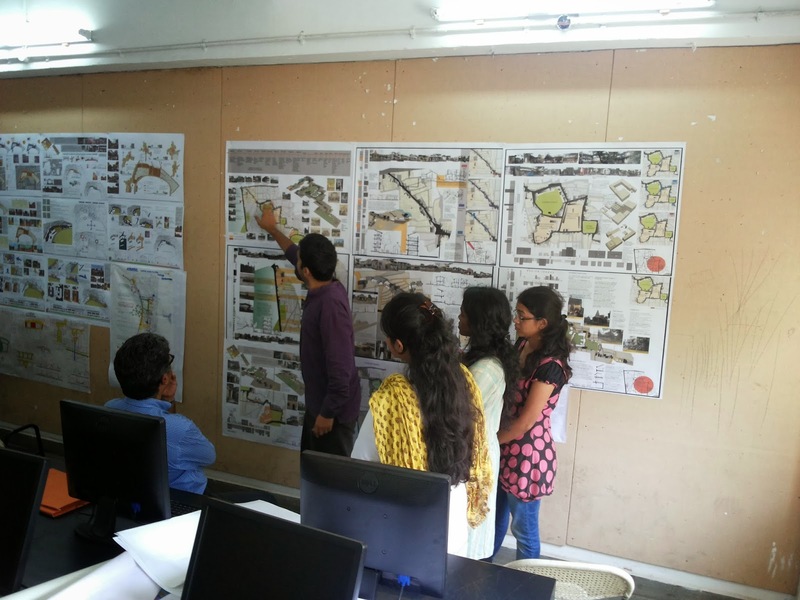 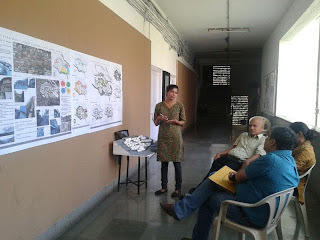 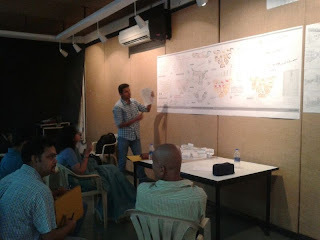 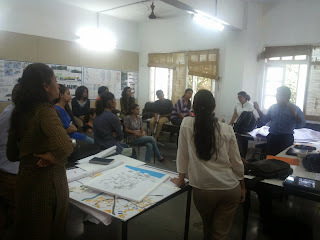 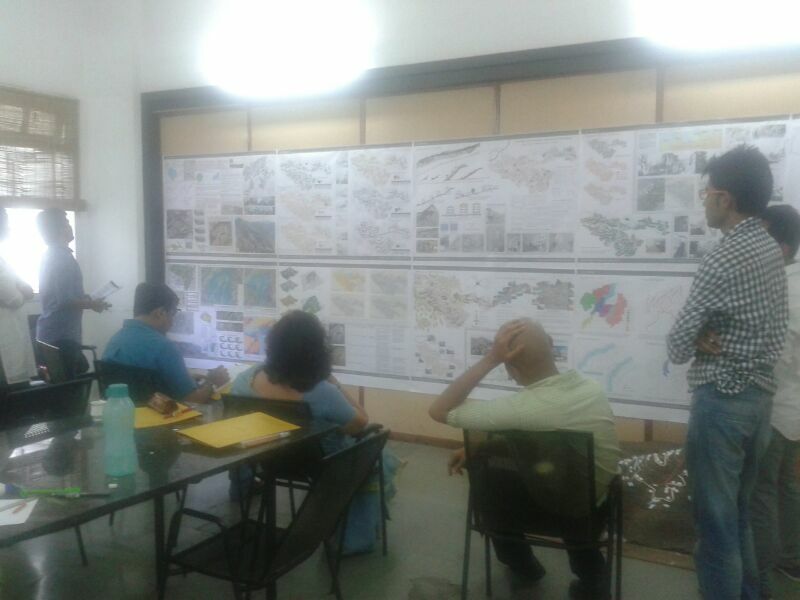 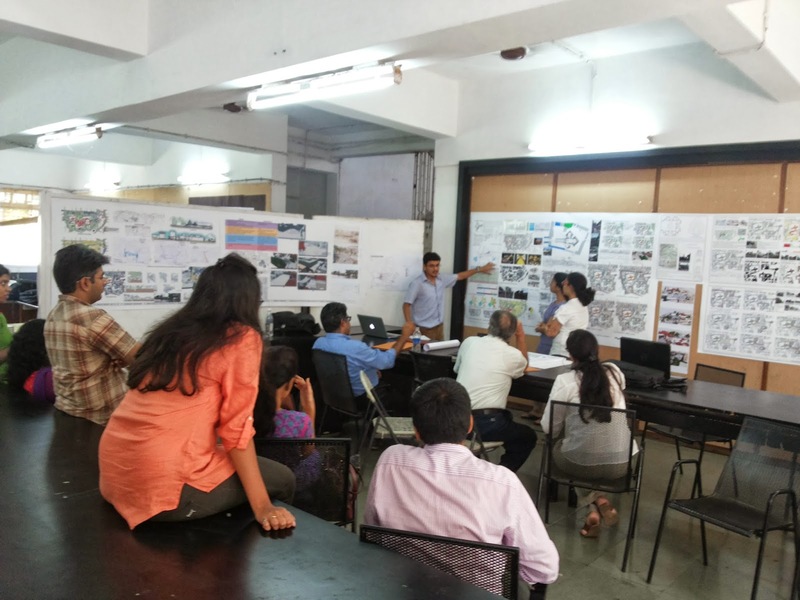 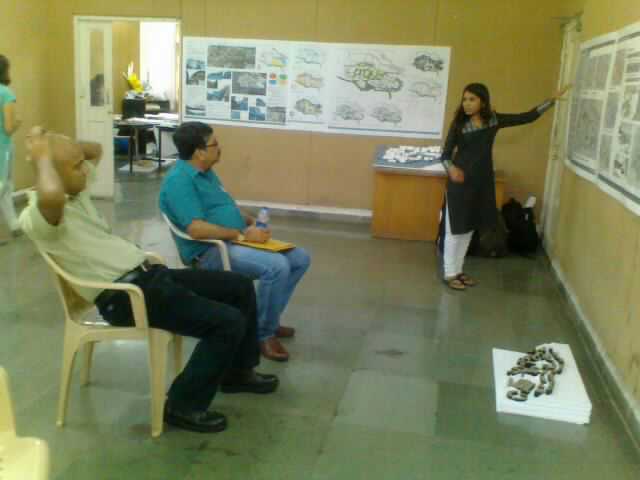 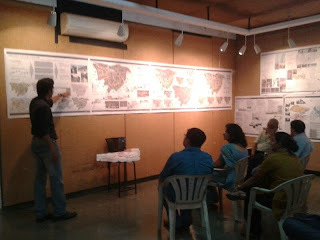 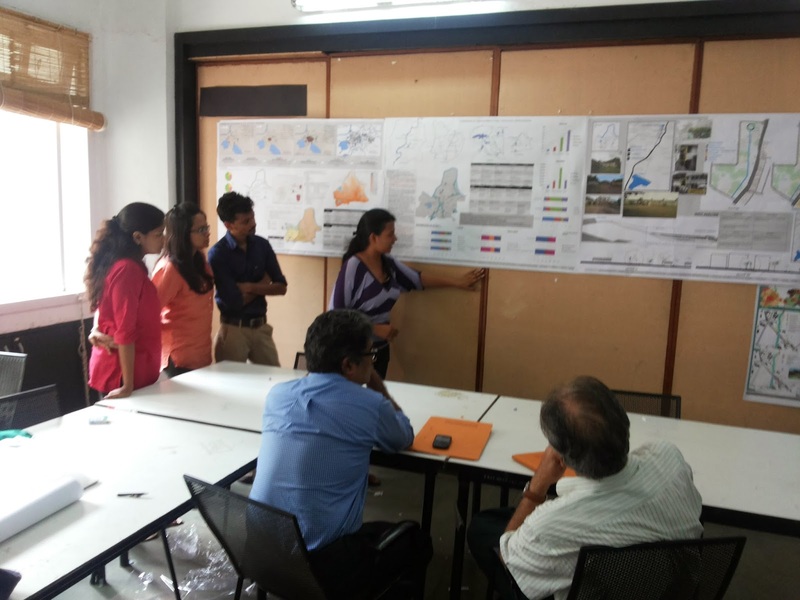 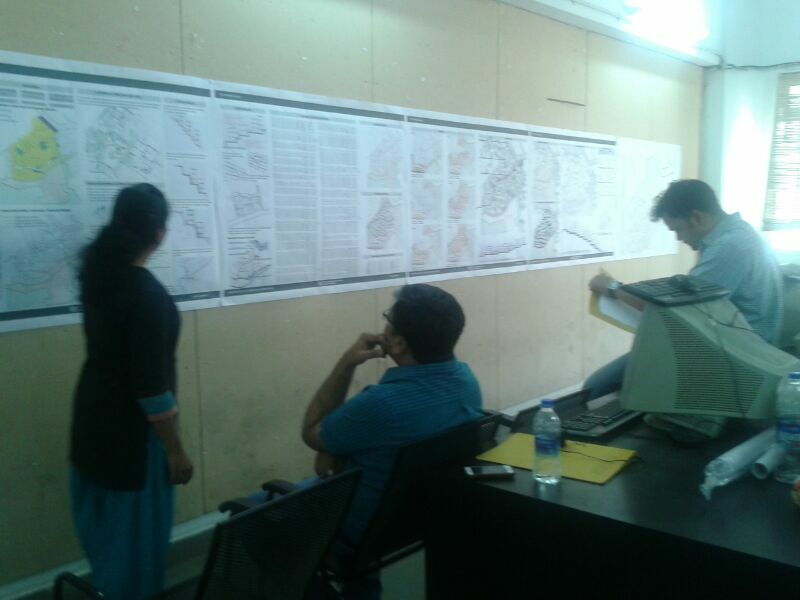 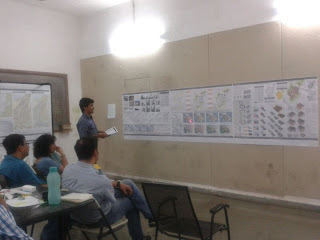 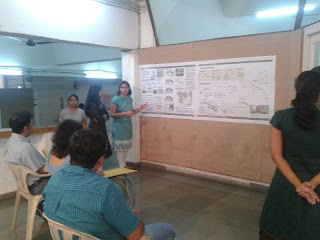 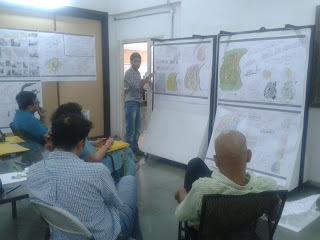 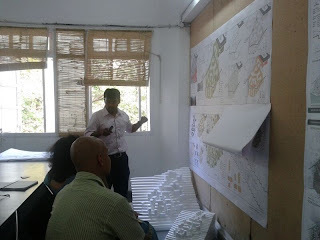 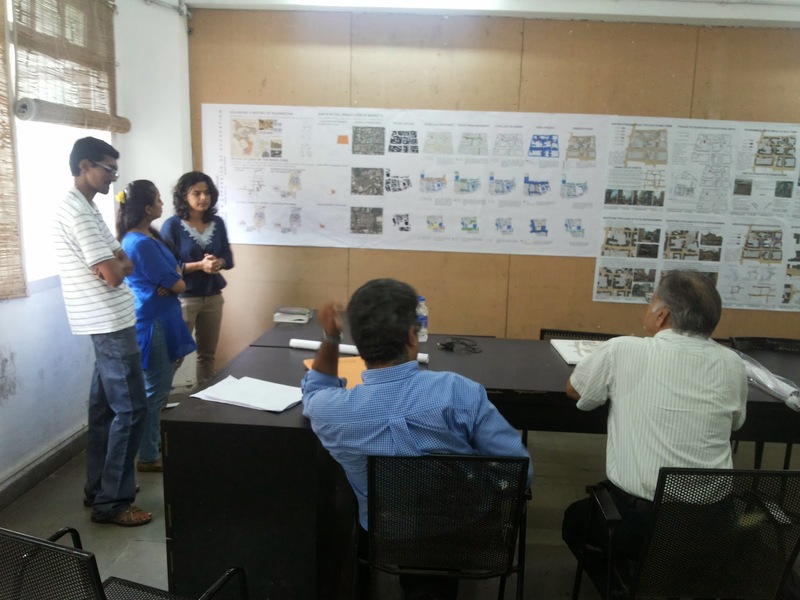 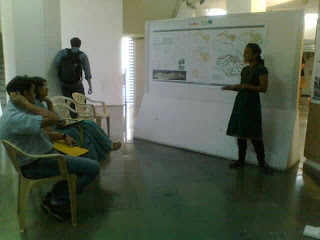 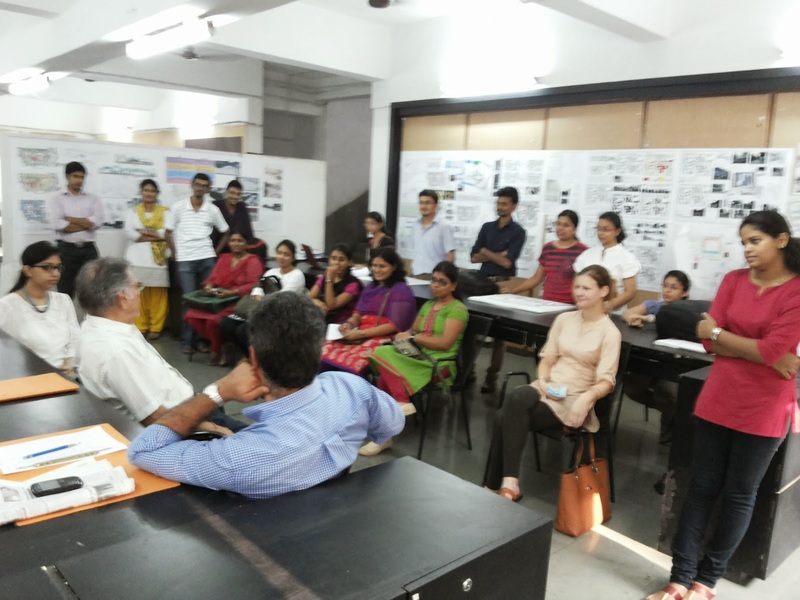 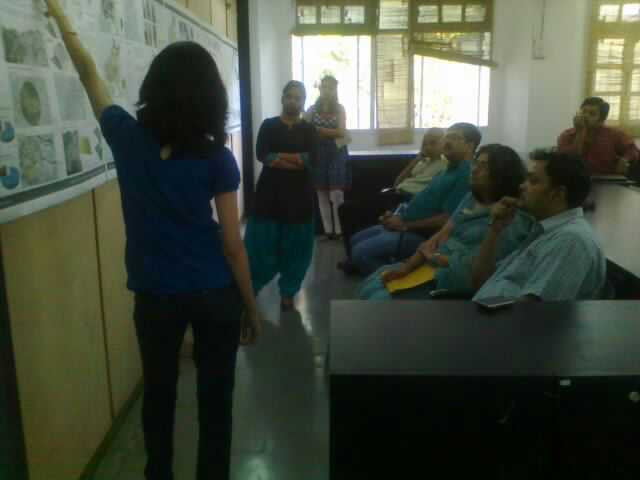 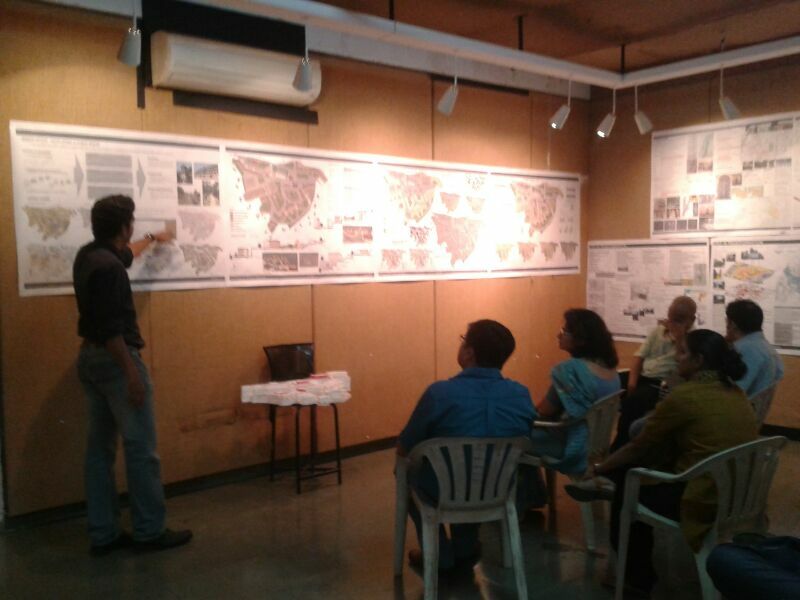 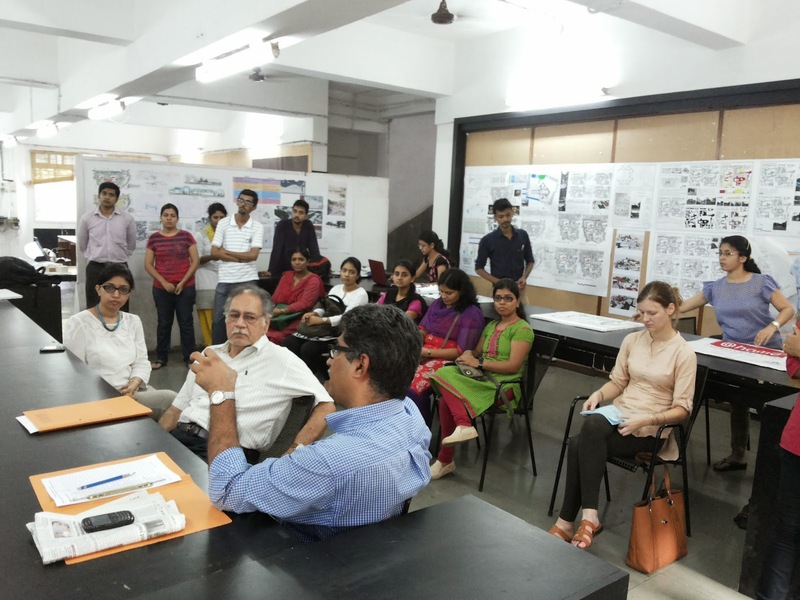 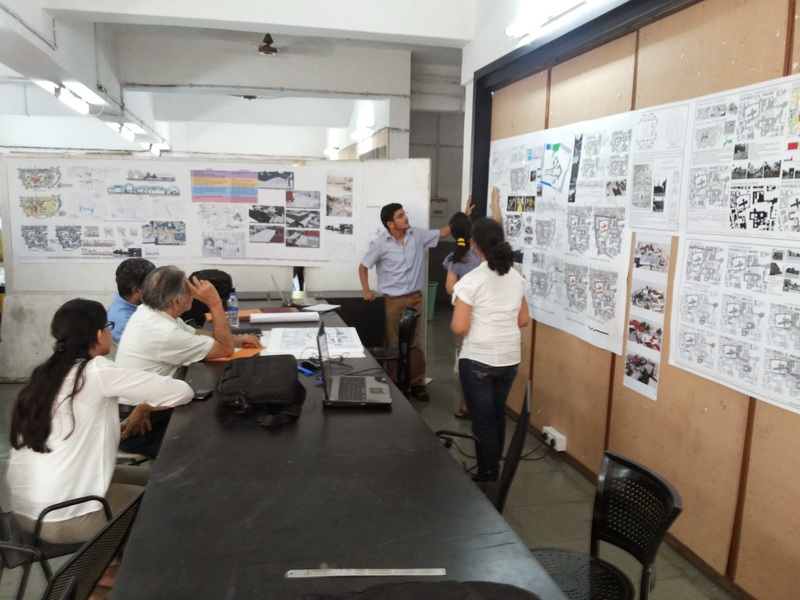 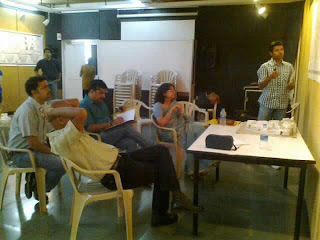 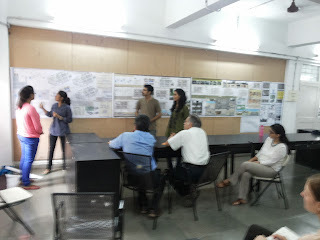 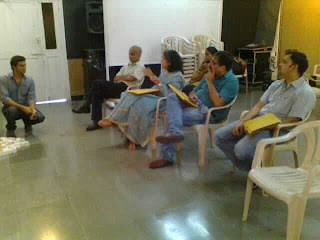 The master thesis work was presented to the external jury on 3rd December 2013. 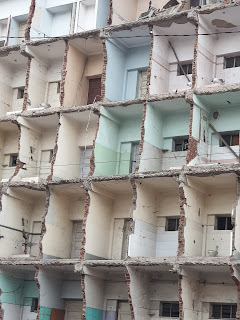 The overall work appears to be slightly notch above its predecessor. Especially the research work has set the fresh standard and quality of representation has improved. The thesis work by Anuja, Shikha, Purva, Rutuja are noteworthy from the point of view of consistency, commitment and quality of research. 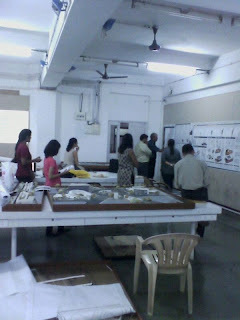 The design position is still a weak link to the research work. The conservation work has tremendously improved and quality of graphics and legibility of drawings seems far more disciplined. Lets hope that the 2014 graduating batch carry forward the analytical format to imaginative plane.